This year Sweden celebrated the 100th anniversary of flight! 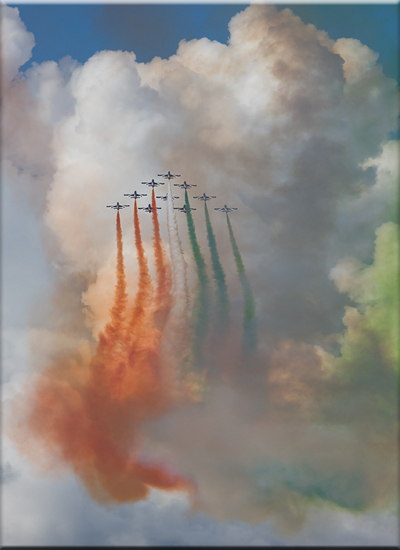 Needless to say that a country with such a rich aviation legacy would set up a fantastic airshow to highlight this great moment in time. 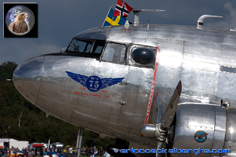 The location for the event was just as famous... Göteborg – Säve airport, home of the well-known 'Aeroseum', an incredible collection of aircraft put on display in the underground bunkers of the Cold War era. And with a legendary manufacturer as Saab you know what to expect. 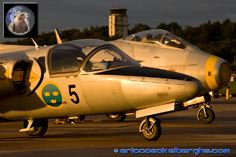 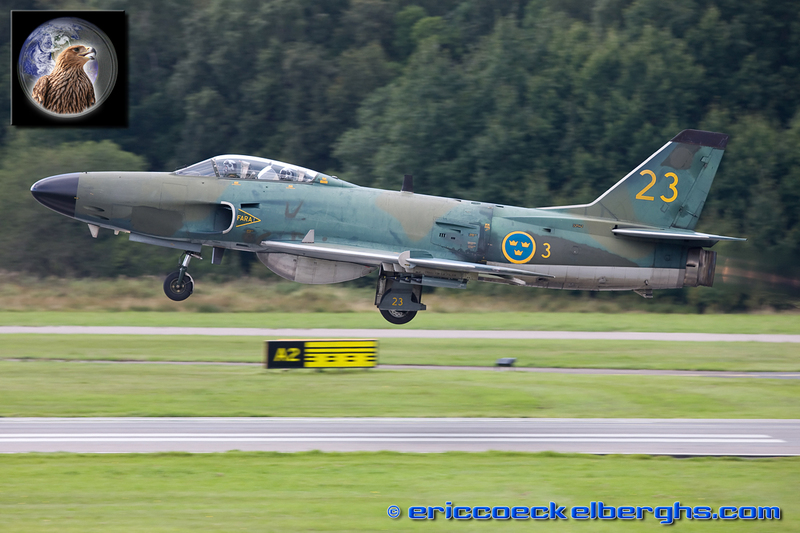 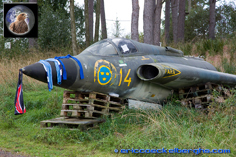 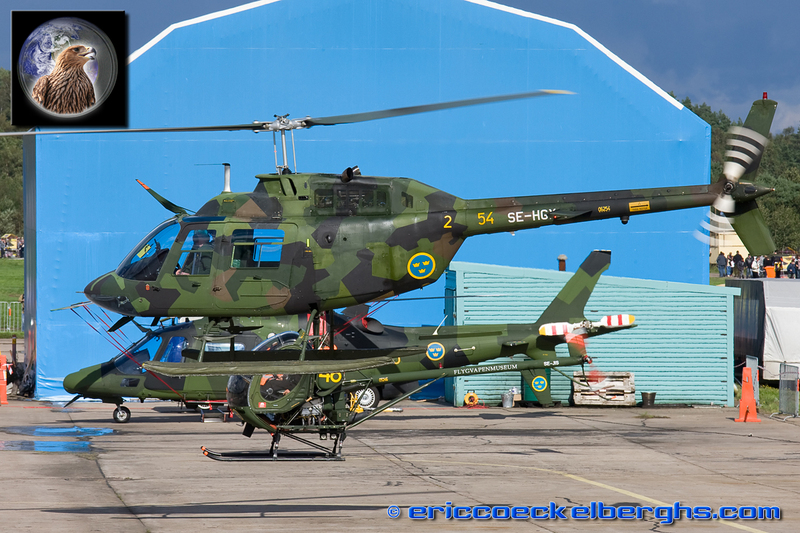 Sweden is one of those few countries in the world that looks after it's aviation history in a superb way, with the support of the Swedish Air Force the 'Swedish Air Force Historic Flight' is keeping many aircraft that once flew in the Air Force in a flying condition! 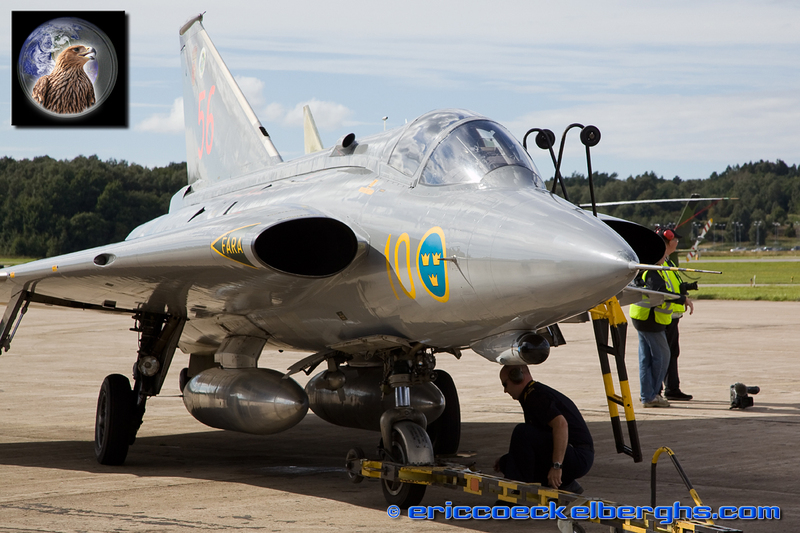 From the Tunnan to the Gripen, every Swedish Jet design could be admired, most of them flying! 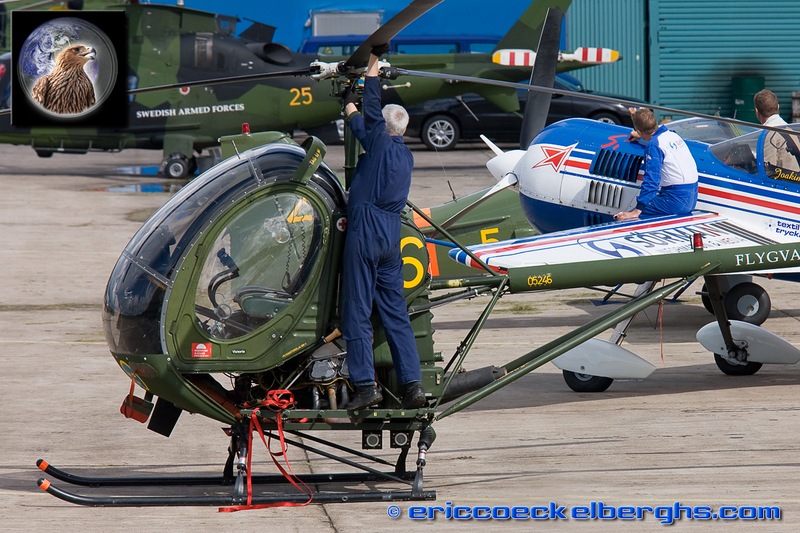 It doesn't stop with aircraft alone as the 'Flygvapenmuseum' is also keeping the helicopters alive. 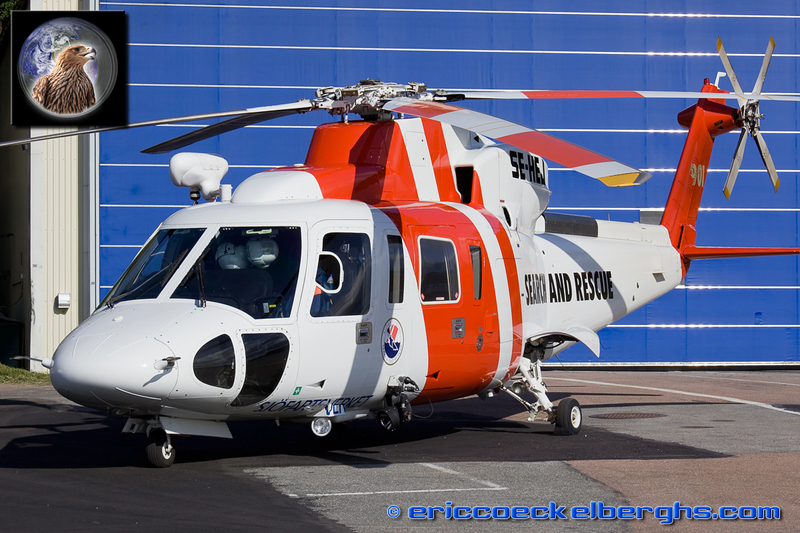 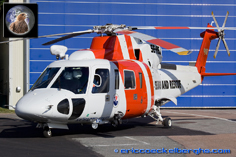 Säve airport is home to the SAR services, and their S-76 performed a much appreciated display. 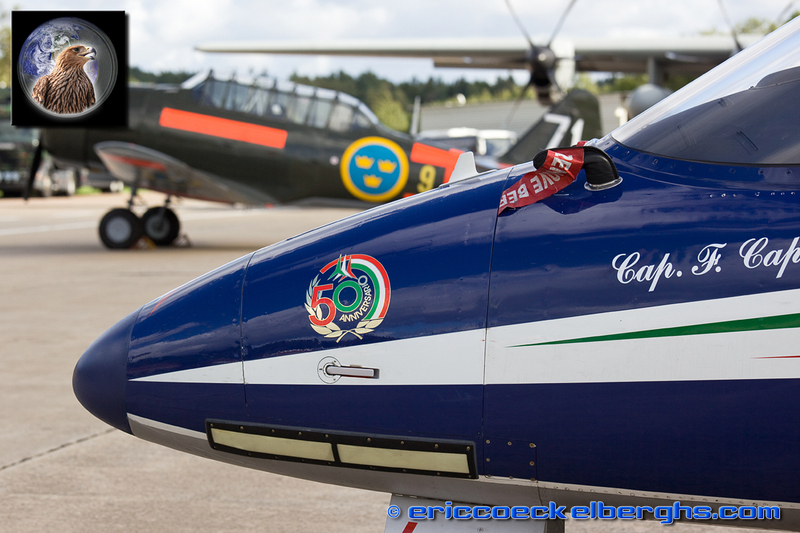 Historic aircraft such as the DC-3 and Antonov-2 visited the airshow, along with some of the great Swedish civilian acts flying in their Sukhois, Tiger Moths, Harvards and much older... as Mikael Carlson presented his amazing collection with a great performance on the Tummelisa and his famous Bleriot. 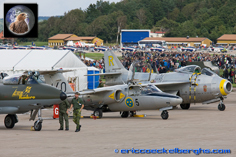 The Goteborg Aero Show also attracted some major foreign military participation, with the Danish F-16 and two of the big European teams. 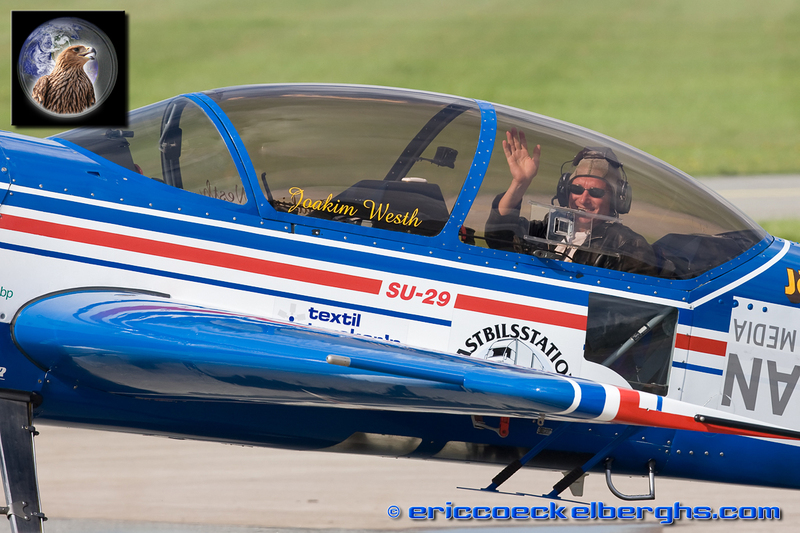 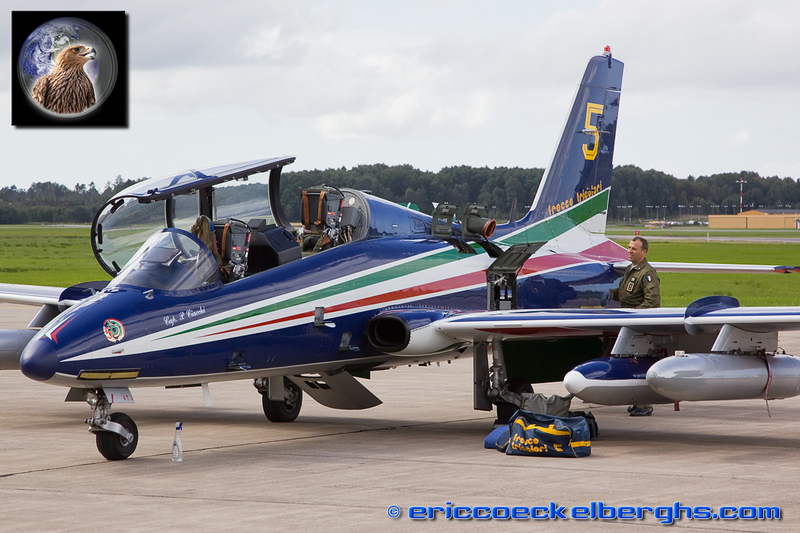 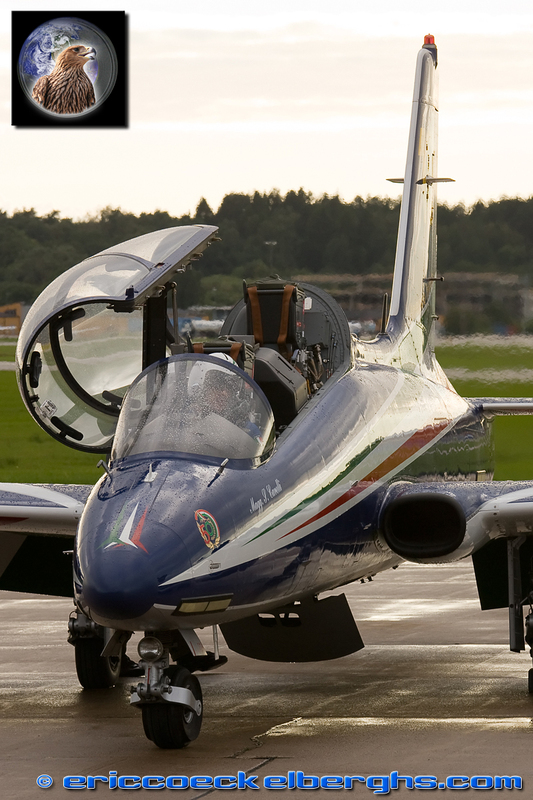 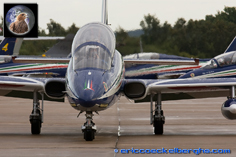 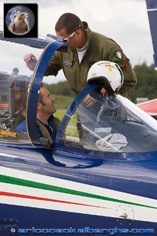 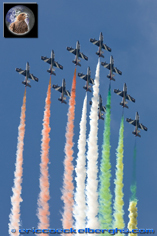 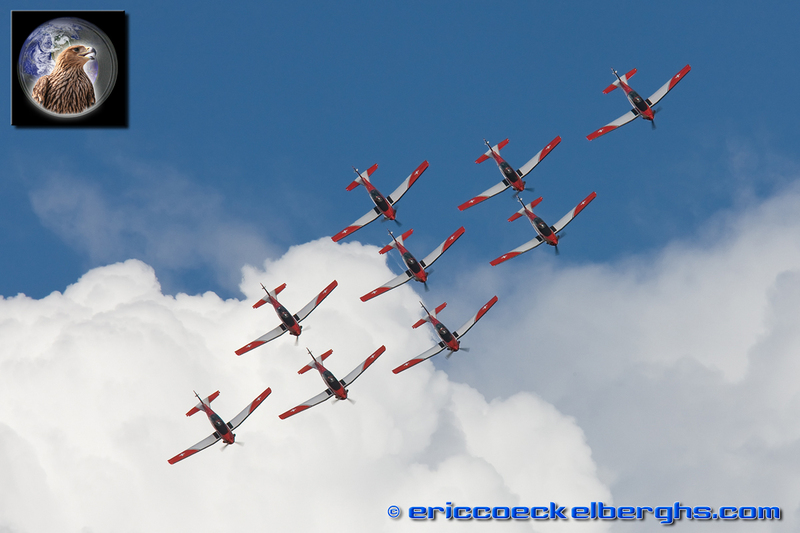 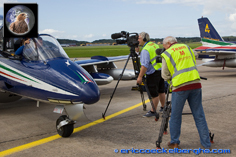 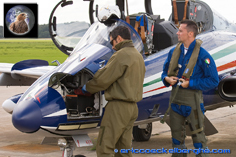 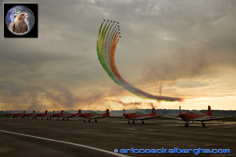 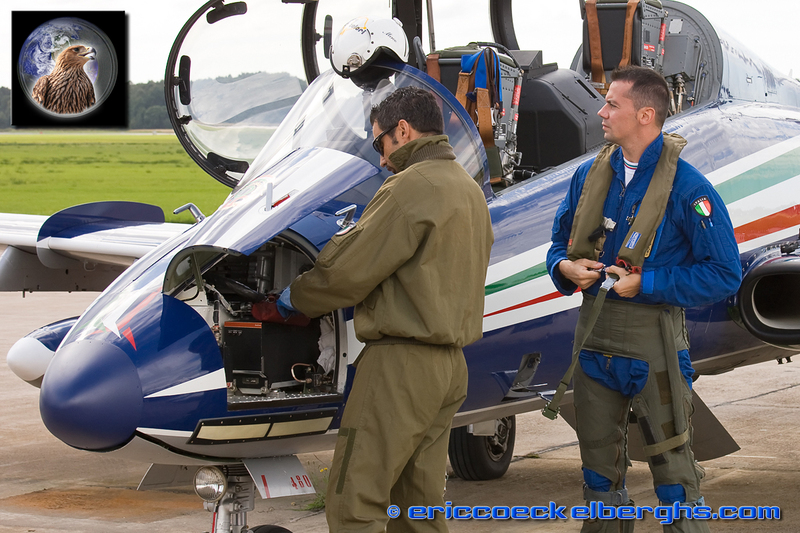 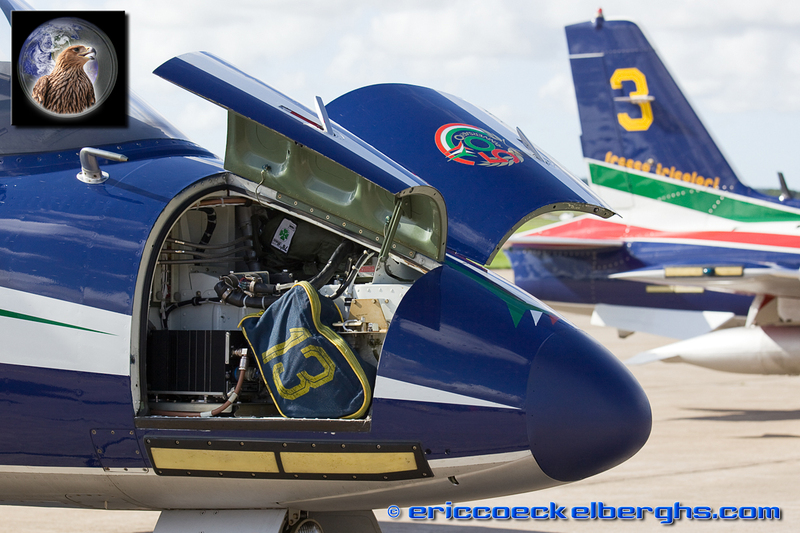 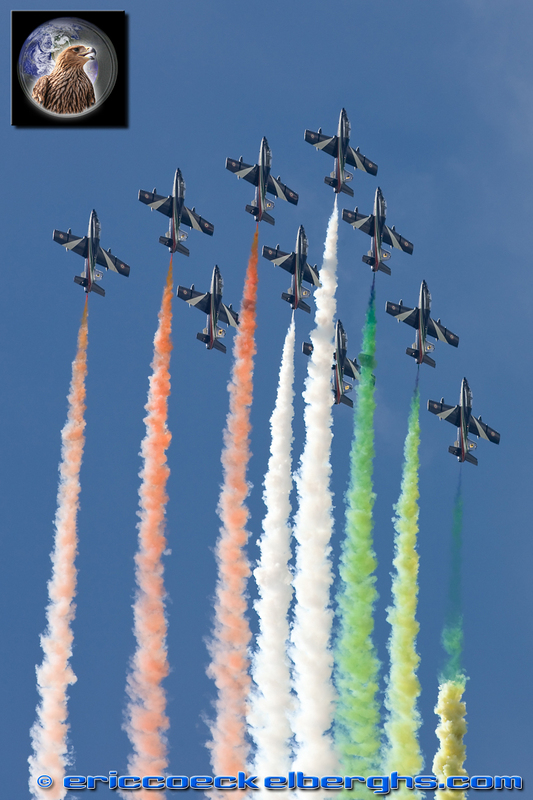 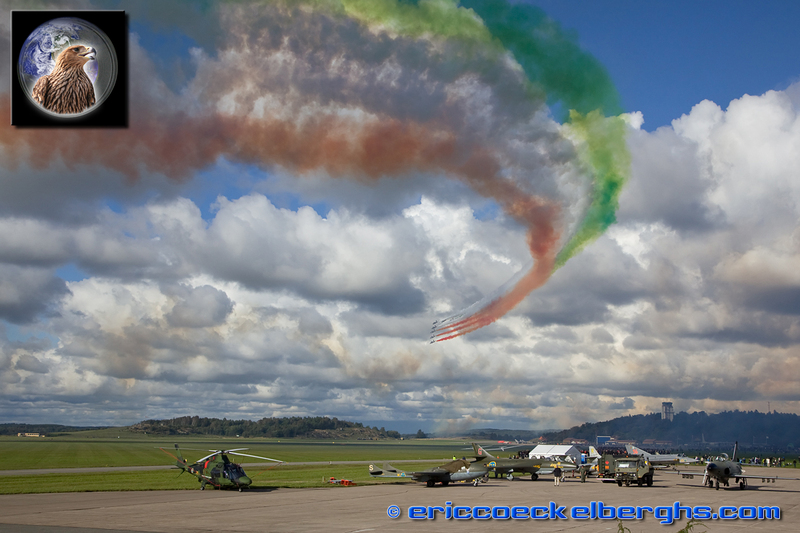 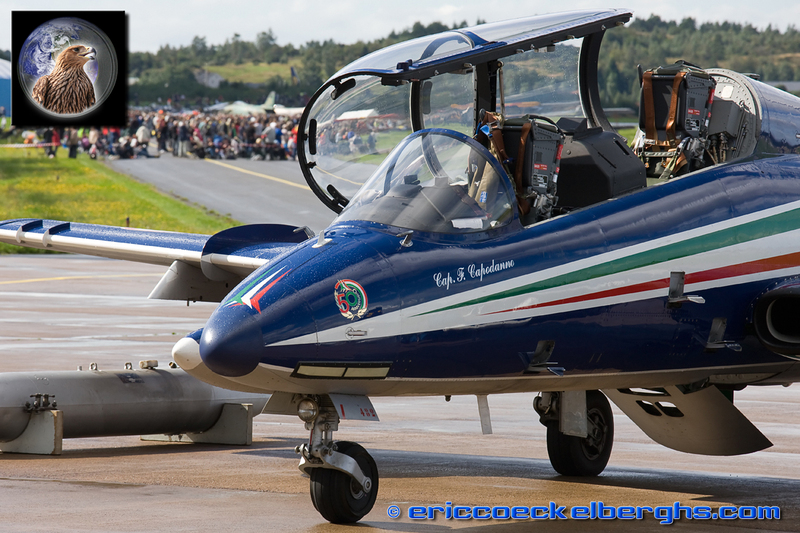 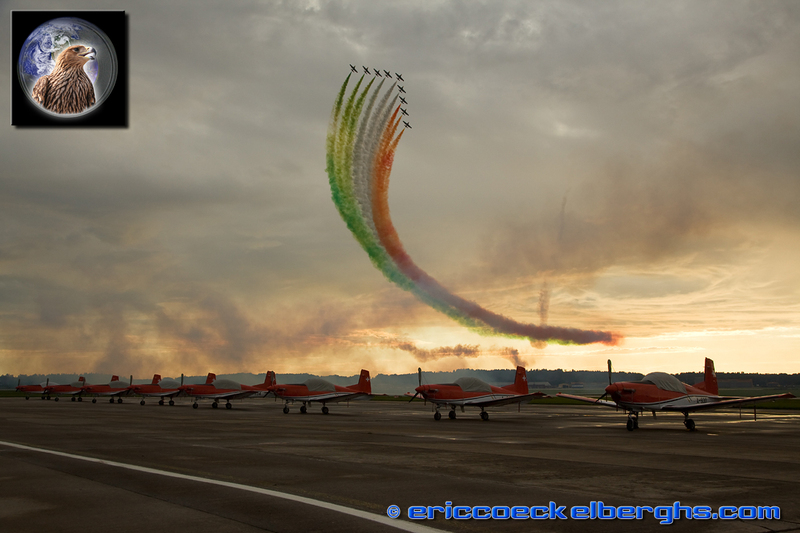 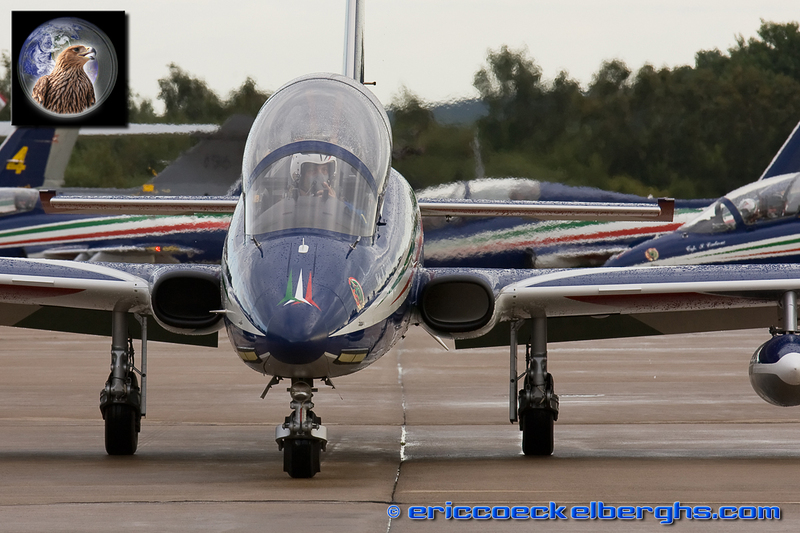 Switzerland was present with their PC-7 Team (you can see a full report on the PC-7 Team in a special report) and Italy returned to Sweden with the Frecce Tricolori for the first time in 14 years. 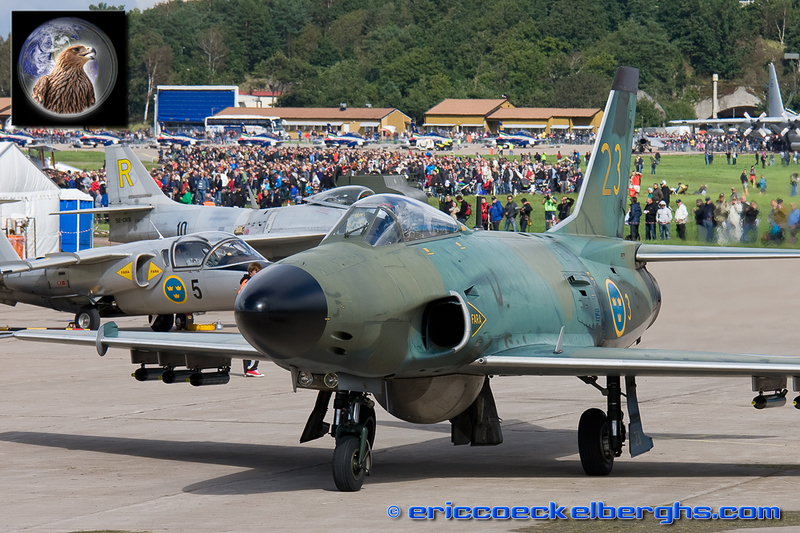 But of course the highlight of the Swedish celebration was a unique chance to see many of the famous achievements once more... in flight! 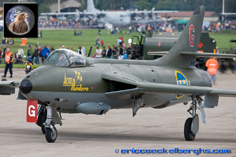 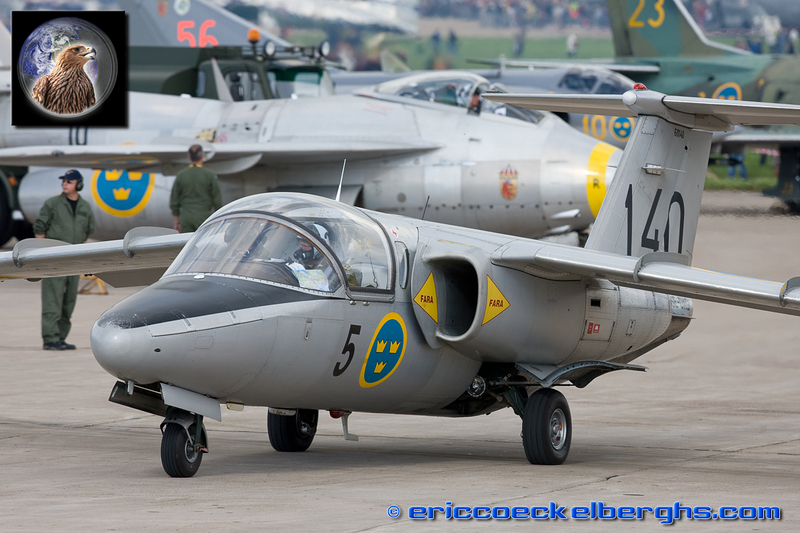 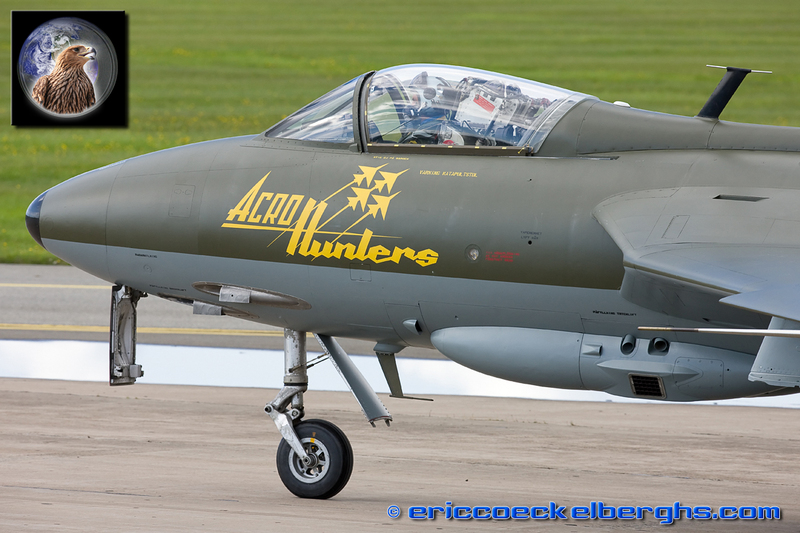 The Vampire and Hunter, in original Swedish Air Force colours, flew impressive displays and the best was yet to come! 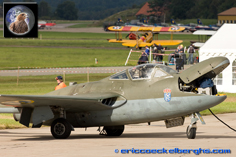 The sole flying Tunnan in the world took the audience back to the 1950's and the powerful Lansen was an absolute crowd-pleaser. 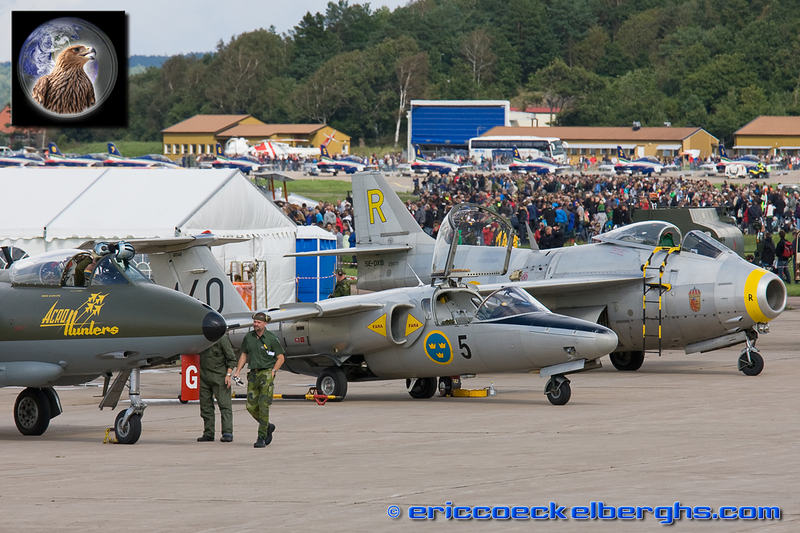 The real highlight for many visitors was the appearance – since a long time – of another Swedish delight, the J35 Draken! 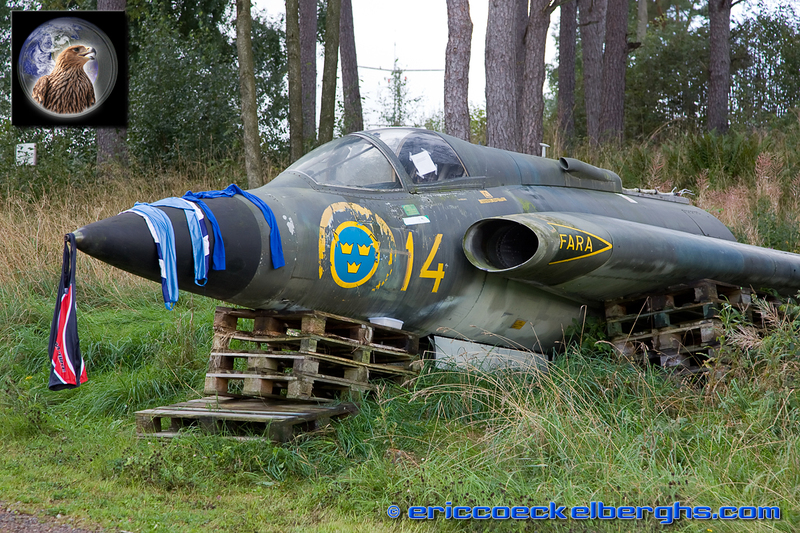 And what an iconic shape that is... the next Aero Show might even see the ultimate shape flying again, the J37 Viggen. 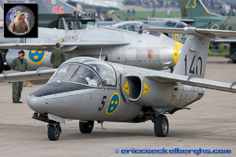 Unfortunately there will be no Aero Show in 2011, but keep an eye on the 2012 edition with more of the unique Swedish aircraft thundering trough the sky then ever before. 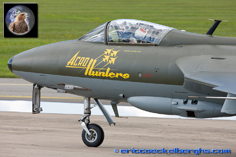 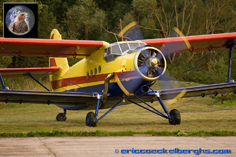 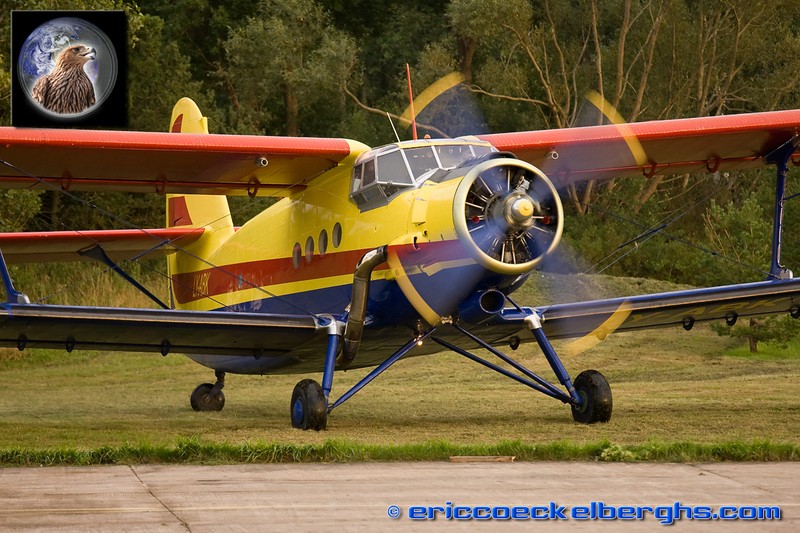 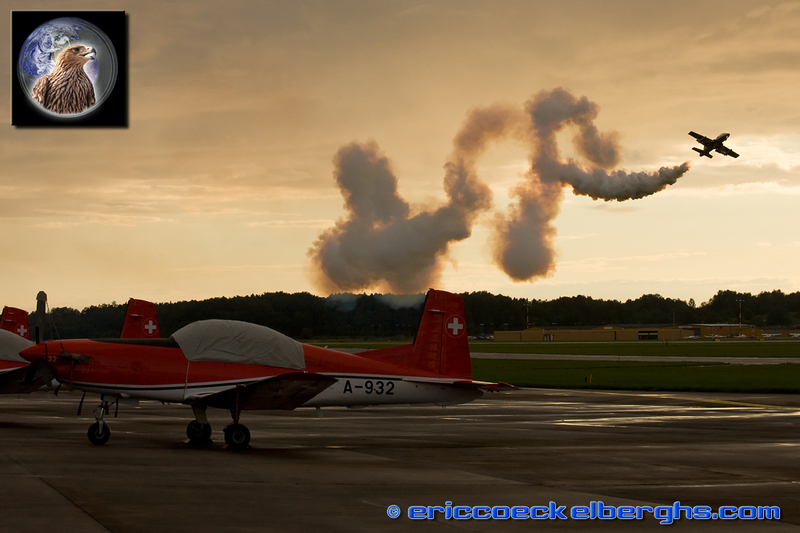 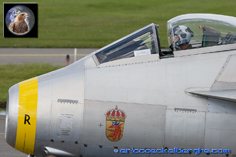 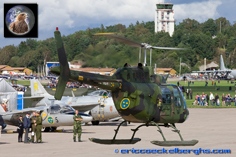 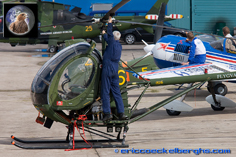 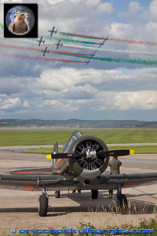 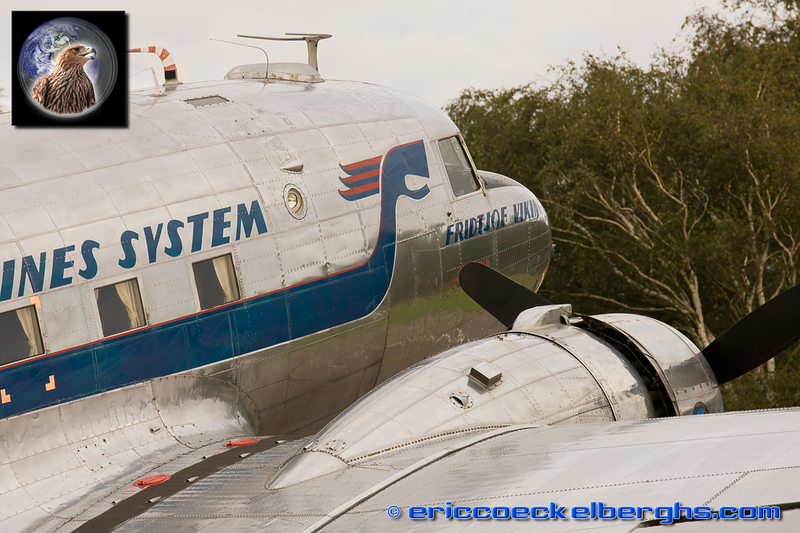 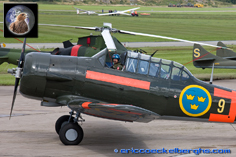 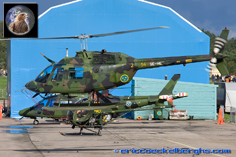 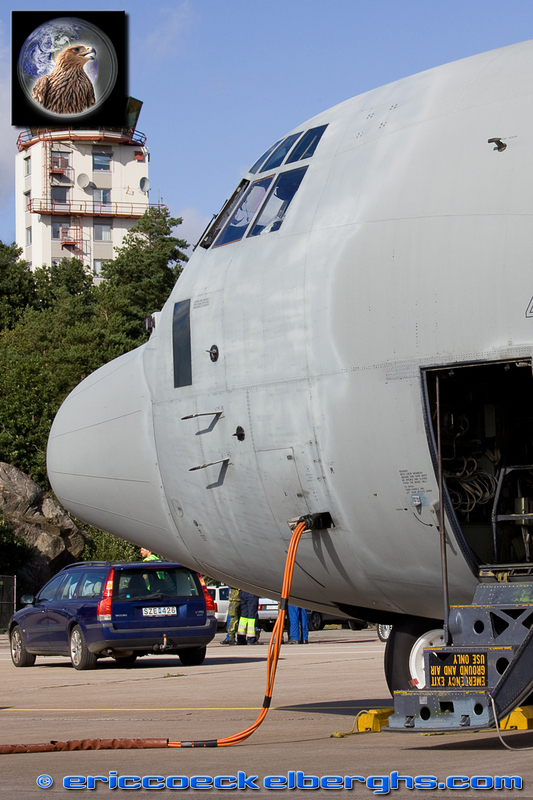 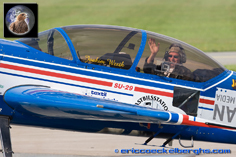 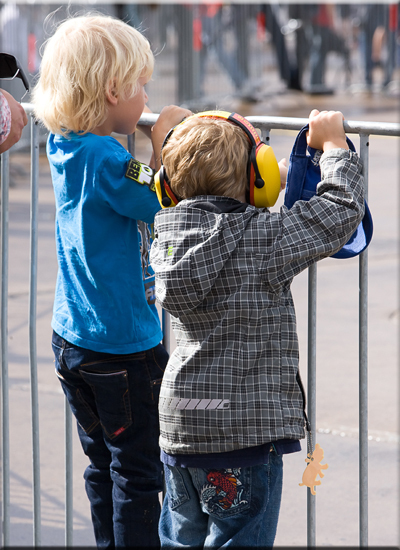 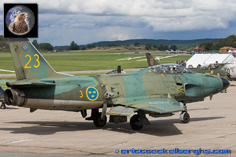 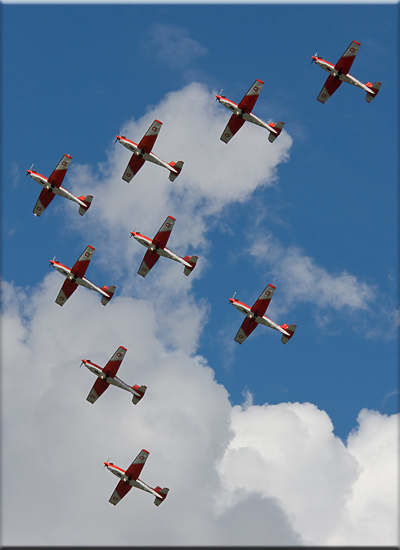 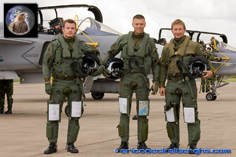 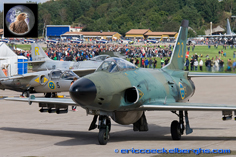 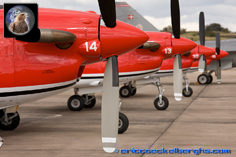 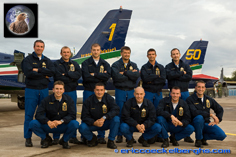 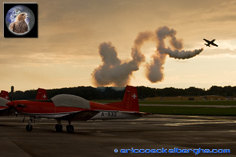 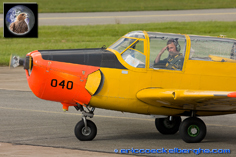 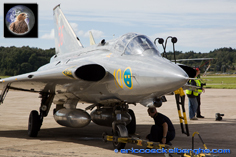 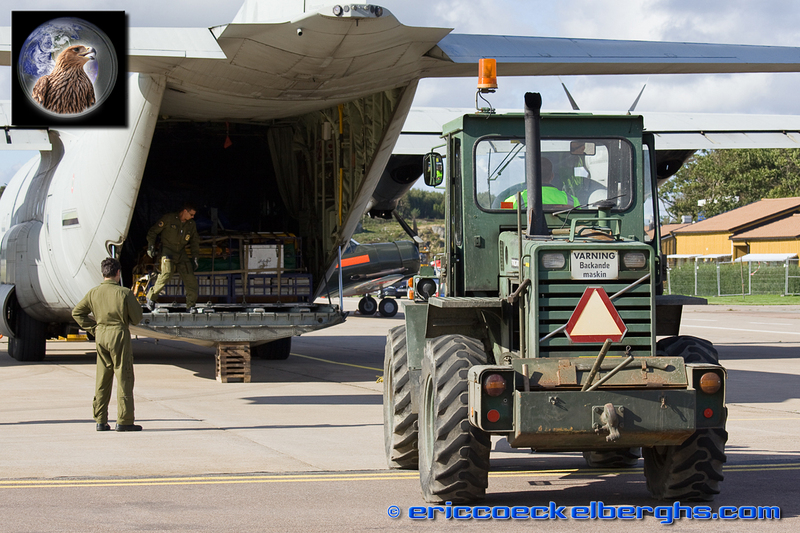 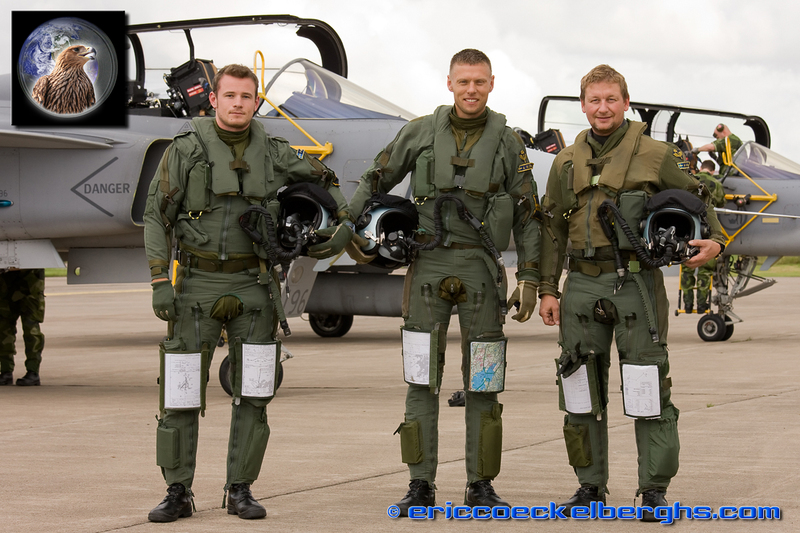 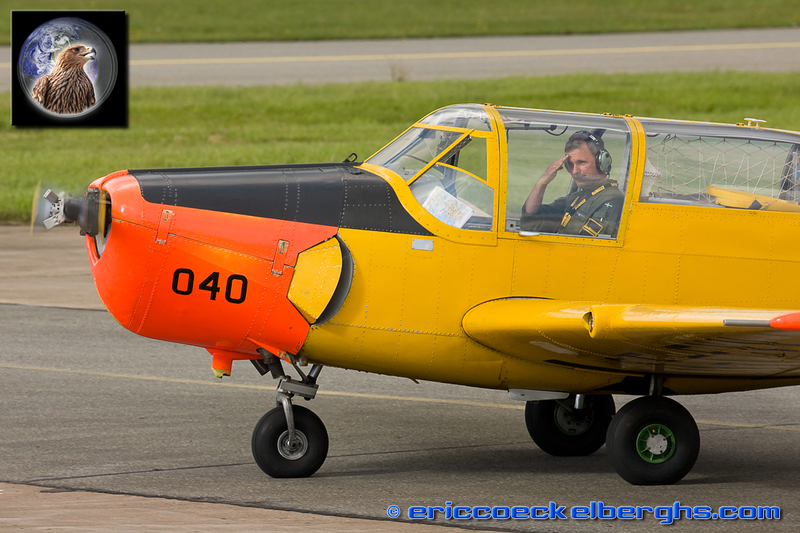 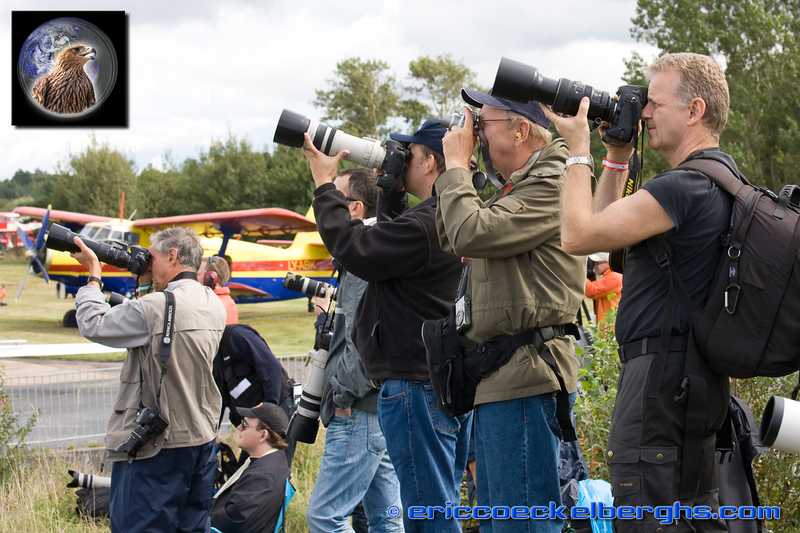 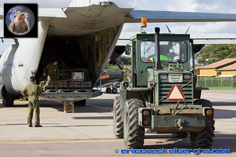 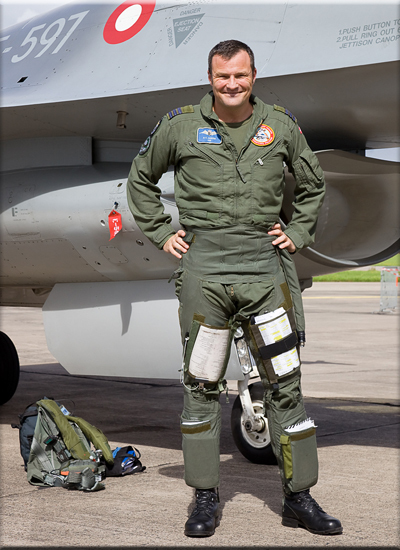 For more information on the Aeroseum and updates on the 2012 airshow please visit www.aeromuseum.se. 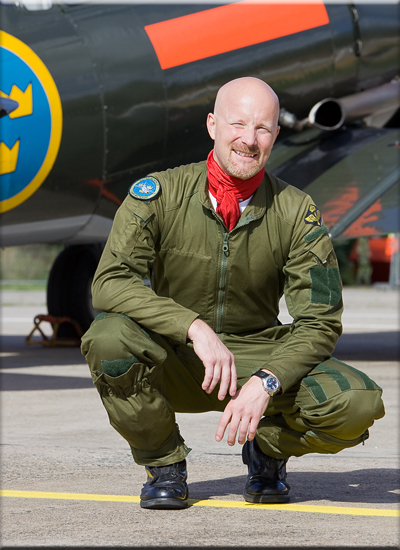 Many thanks to Svante Kilen and his entire team for accommodating me in a truly 'Scandinavian way', for sure I will return to Sweden with great pleasure!